Other common names for nickel-silver alloy are: new silver German silver, paktong, and alpacca (or alpaca). 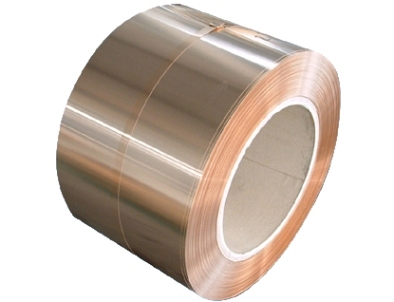 It is both corrosion resistance and has high electrical resistance. Excellent cold forming, good machineability and good welding characteristics. Global Metals provides a full range of nickel-silver products for almost any application. Our strip, coil,foil, bar, rod, pipe, plate, sheet, tube and other profiles are produced in a wide variety of alloys, including clad composites. They can be produced in standard dimensions or custom made to your requirements. Our nickel-silver products are manufactured incompliance with the main international specifications, and tighter tolerances are available upon request. We offer various platings and coatings, edge conditioning, special surface conditions, profiled strip, and multiple packaging options to meet our customers requirements. The following is a summary of our production capabilities.